WALTHAM, Mass. 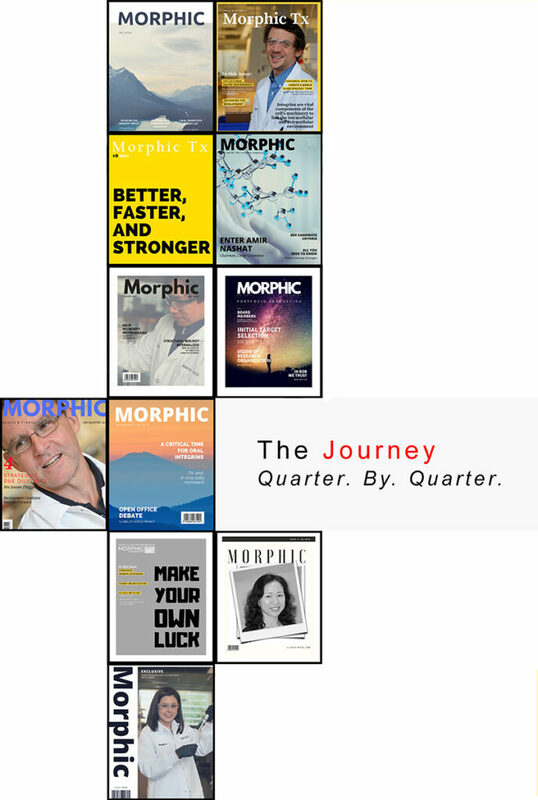 – February 21, 2019 – Morphic Therapeutic (Morphic), a biotechnology company developing oral integrin therapies, announced today that it has entered into a research and development collaboration with Janssen Biotech, Inc. (Janssen) to discover and develop novel integrin therapeutics for patients with conditions not adequately addressed by current therapies. Johnson & Johnson Innovation LLC facilitated the transaction. The collaboration focuses on several undisclosed integrin targets and will explore both inhibitors and activators of integrin function. NORTH CHICAGO, Ill. and WALTHAM, Mass. 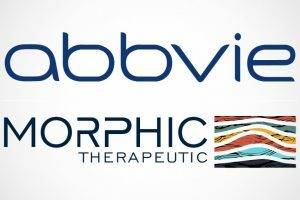 – October 18, 2018 – AbbVie (NYSE: ABBV), a research-based global biopharmaceutical company, and Morphic Therapeutic, a biotechnology company developing oral integrin therapies, announced today that the companies have entered into a research and development collaboration designed to advance a number of Morphic’s oral integrin therapeutics for fibrosis-related indications. 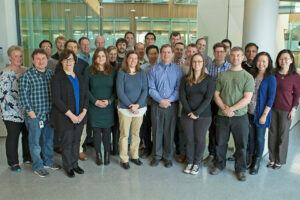 Company formed to create first oral integrin therapies for wide range of diseases, leveraging new discoveries from the lab of Scientific Founder Tim Springer, Ph.D.